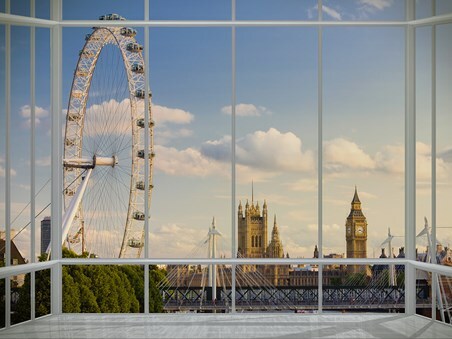 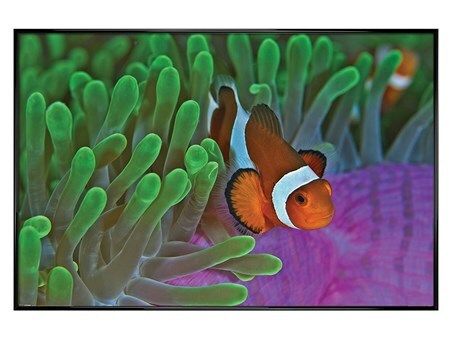 Colour Light Photography Wall Mural: Plan your escape with this excellent wall mural comprised of four sheets which make up the bigger picture. 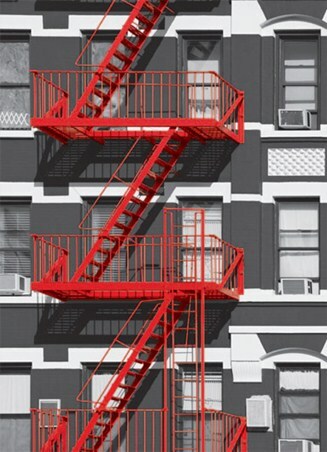 A black and white photograph of a building plays a quiet background to the bright red fire escape stairs which zig zag down the side of the wall. This colourful wall mural will make an eye catching addition to your room if you are looking to make a big impression and draw attention to a certain point in your home. 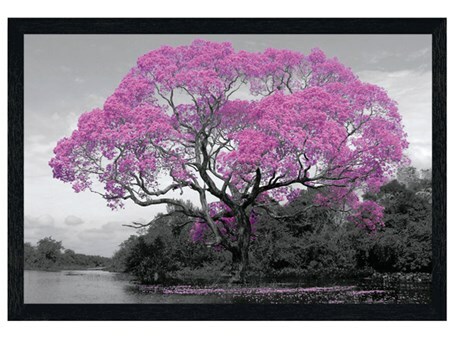 The simplistic image creates a surprisingly big bang in capturing your attention and is perfect for the modern home. 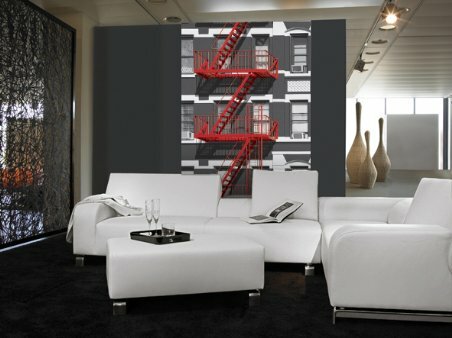 High quality, framed Fire Escape, Colourlight Photography wall mural with a bespoke frame by our custom framing service.